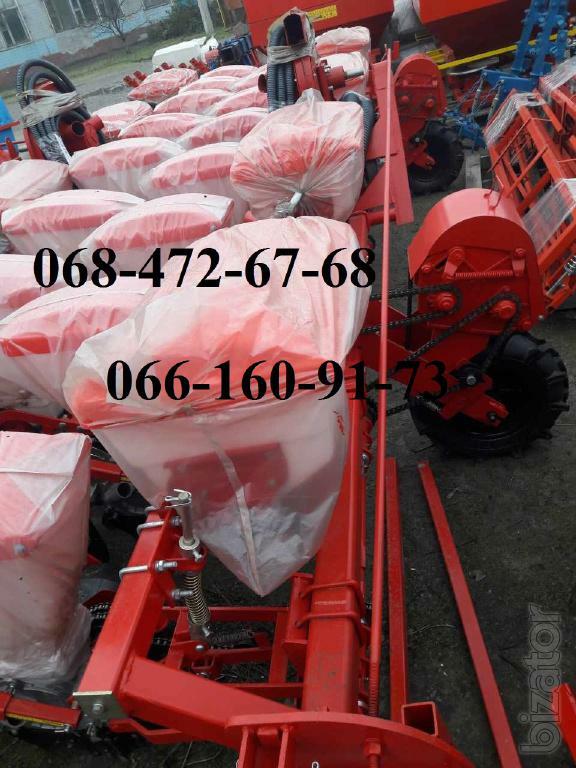 SUPN 8 drill is a versatile agricultural machine for dotted sowing of calibrated and uncalibrated seeds, with an interval of seeding between rows is 0.7 m., and also to fertilizer application (simultaneous or separate), and compacting soil over the seeds in rows. In any soil-climatic zone, except mining and agriculture, easy to use drill SUPN 8. Seeder Supn 8 new sample. buy drill Supn 8. Feature Supn 8. 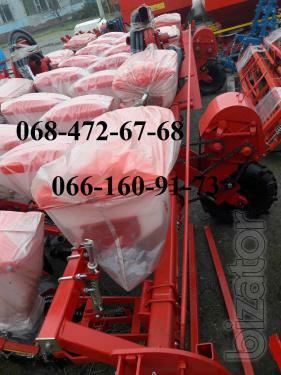 Seeder Supn 6. Call to order, we deliver.